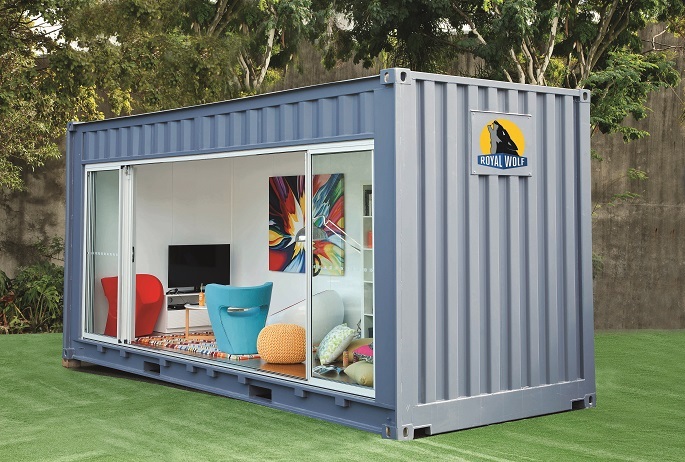 The Shipping Container Outdoor Room has been designed to provide an extra space for various purposes. 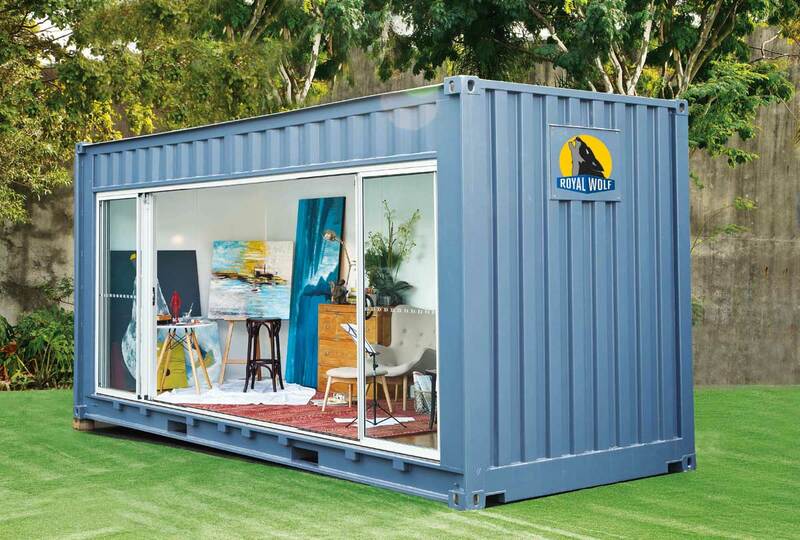 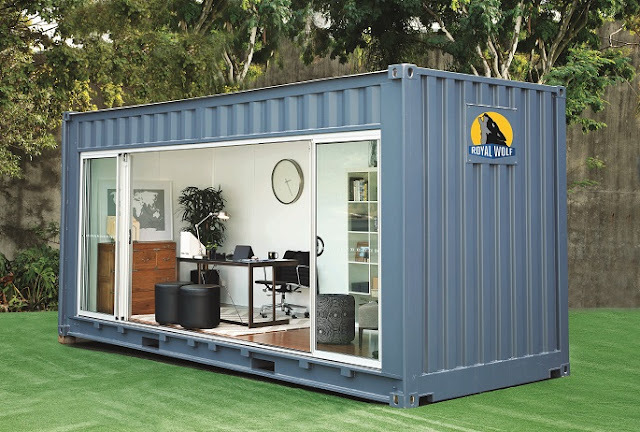 Portable and innovative, the Container Outdoor Room can be transformed into a modern space solution for retail, business or residential applications such as a retreat, home office, chill out zone or spare bedroom. Ideal for those working from home, teenagers retreat, extended family, ‘pop-up’ retail events or entertainment room, festivals, expos and much more. The 20 foot modular prefab unit features lighting, power, flooring, air conditioning, glass sliding doors and superior insulation. 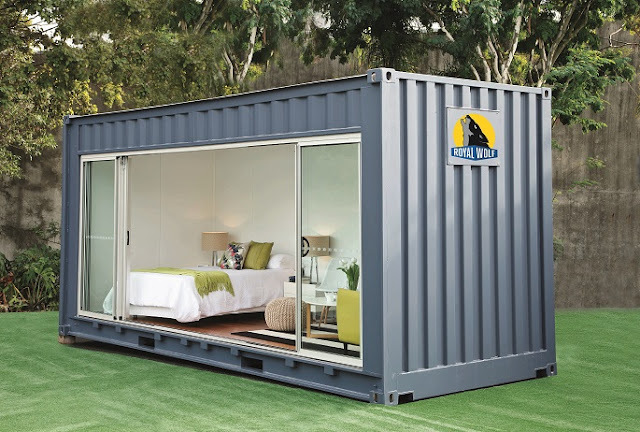 The Room is delivered as a ‘blank slate’ and it can be used, decorated and furnished to create whatever interior type of room area is needed. 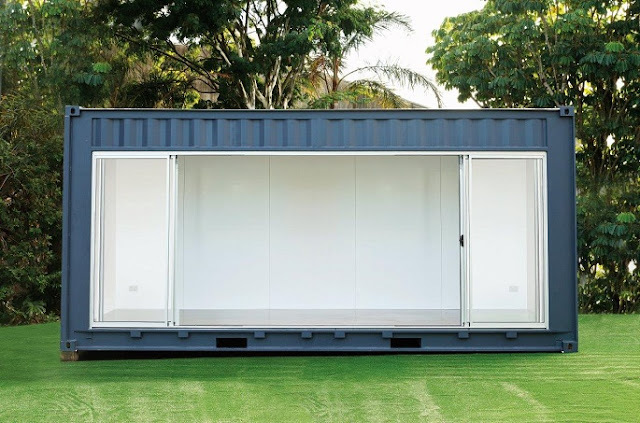 Mixing contemporary design and practicality, the Container Outdoor Room can be delivered directly to buyer's site with the added advantage of being able to be repositioned to another site or removed if required.